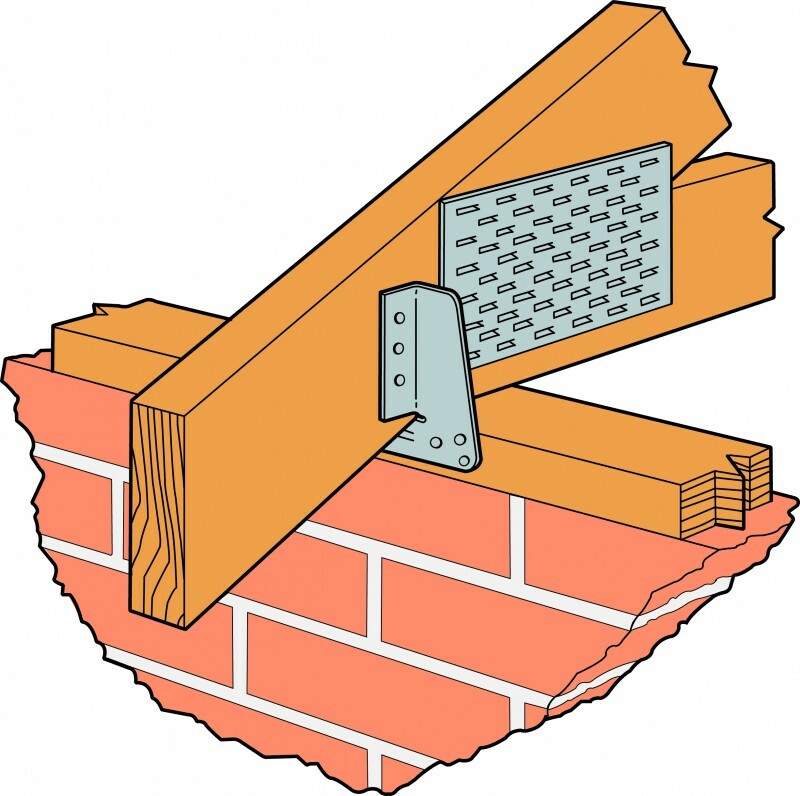 Joist hangers are an important, but sometimes overlooked, building component. 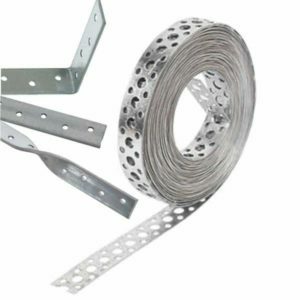 Simpson Strong-Tie is a well know high quality supplier of structural fixings. 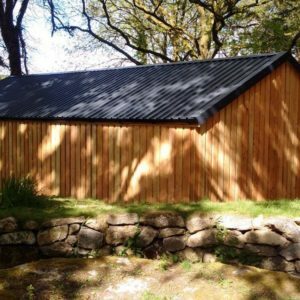 At Southern Timber we pride ourselves on supplying the best quality product we can at a reasonable price. 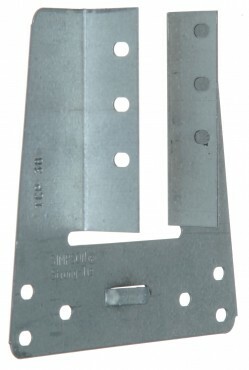 We have been supplying Simpson Strong Tie joist hangers to our customers for many years. Quality, reliability and consistency have made Simpson Strong-Tie a key part of our product range. 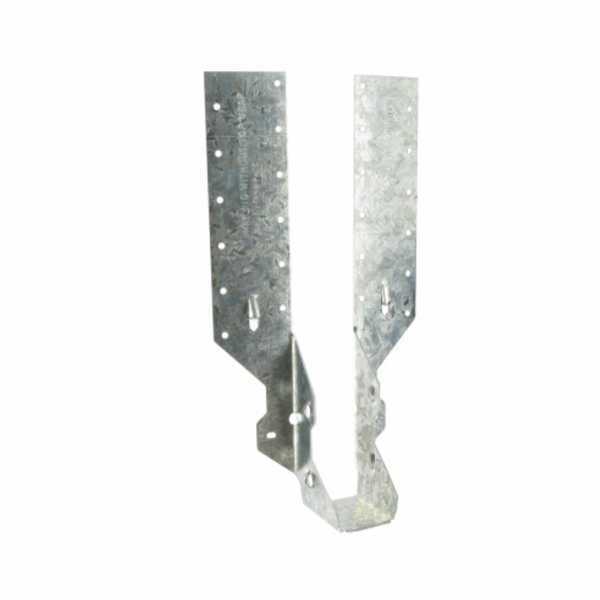 The JHA range of joist hangers are full galvanised, providing great support with ease of installation. 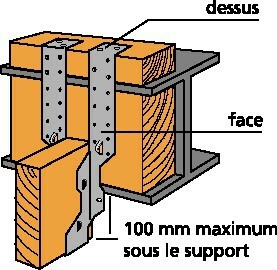 30mm square twist nails are the most common form of fixing. 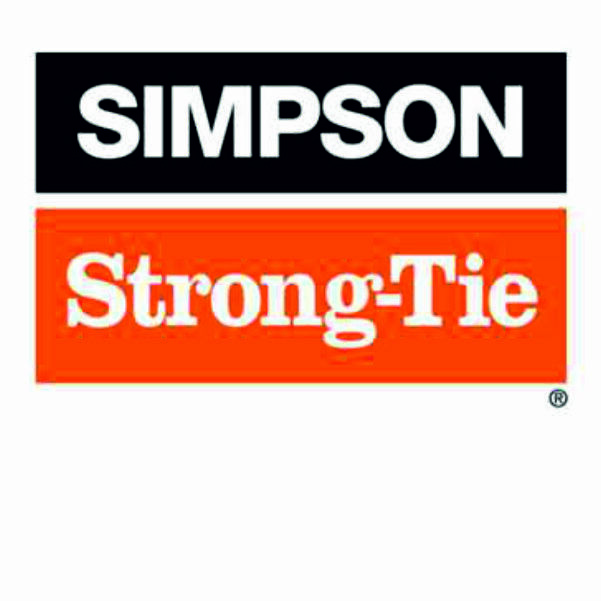 All Simpson Strong Tie performance figures are based on using 30mm twists. If preferred they can be secured with screws. 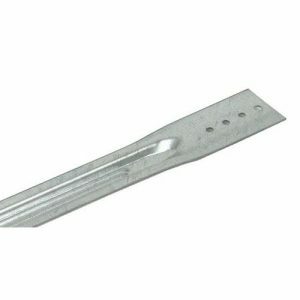 Wider strap provides more surface area on the supporting timber and allows increased nail spacing, enhancing the performance of the critical hanger-to-support part of the connection. 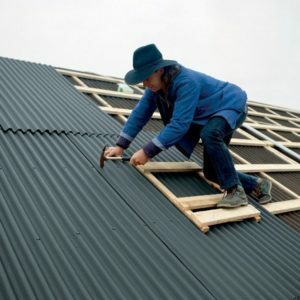 The minimum and maximum nailing schedules are stamped into the strap providing correct installation information for site operatives. Speed-prong holds the hanger in position to allow easier attachment. The installer no longer has to try to hold hanger, joist and nail with one hand and swing a hammer with the other! JHA270 range features a location tab which allows easier alignment of the hanger. The model number and size is stamped into the seat of the hanger for easy identification, even after installation.